Classic-Contemporary Mediterranean and European Cuisine. Prepared with Passion – Served with Pride. 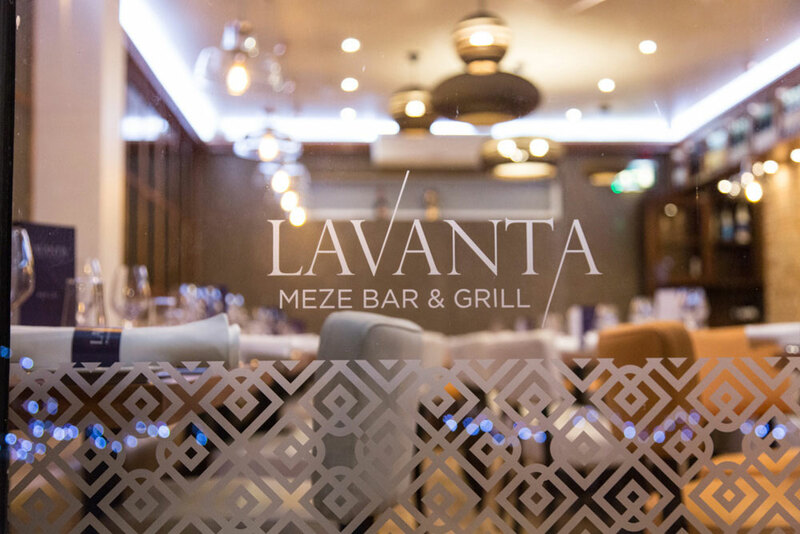 At Lavanta we create fresh, authentic Mediterranean and European cuisine learned over a lifetime in family kitchens and restaurants from the south of Turkey to the north of England. 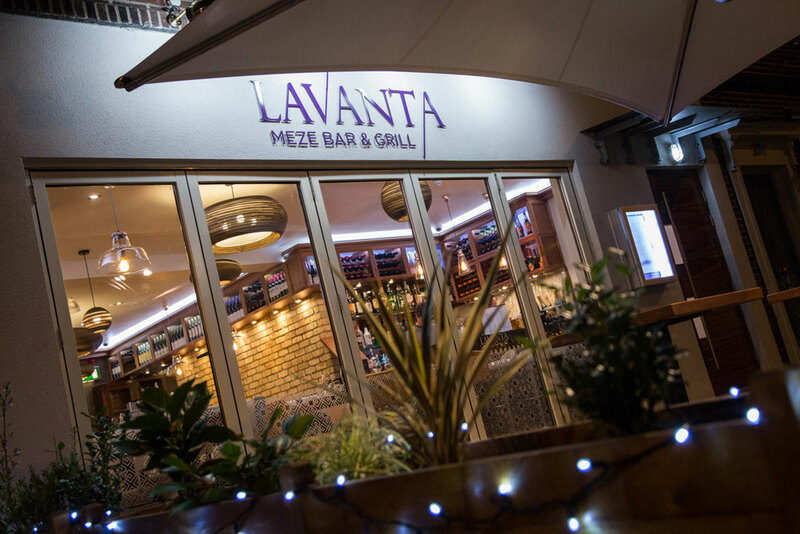 From amazing mezes, flame-seared mixed grills and succulent steaks to seafood platters, gourmet burgers and woodsmoked pizzas, our dishes are prepared with the finest ingredients, and always with passion and pride. It is hard to believe we are approaching our third anniversary since opening in October 2015, and it has been a wonderful journey, made possible by our fabulous customers, many of whom have become welcome regulars. We remain always overwhelmed by your kind messages and five star reviews which have made us one of the top restaurants in Leeds on Trip Advisor. We look forward to many more wonderful Lavanta occasions with you, and if you have not already visited us, please come and say hello, tell us about your Lavanta experience and, hopefully, also your friends and families.